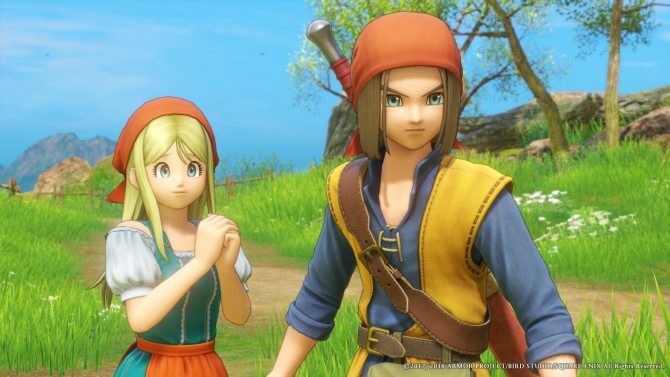 Dragon Quest XI for Nintendo Switch is coming, but it's taking time as Square Enix works on technical adjustments. 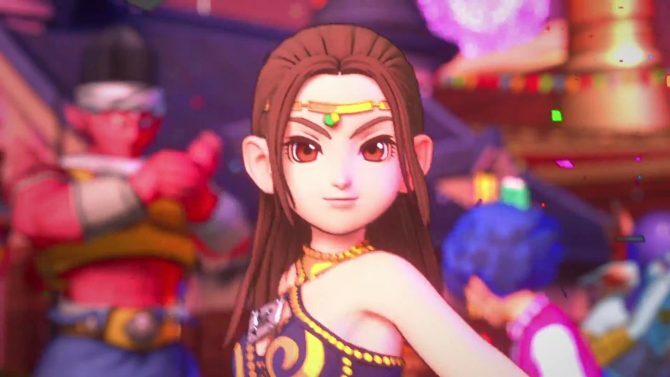 While the PS4 and 3DS versions of Dragon Quest XI are taking the Japanese market by storm both at retail and in the digital space, the Nintendo Switch version is still a mystery. Todyay, in an interview with Toyo Keizai, Executive Producer Yu Miyake finally commented on what is taking so long. According to Miyake-san the Switch version is talking time “due to technical adjustments,” and while the release date cannot be revealed yet, active development is ongoing towards launch. 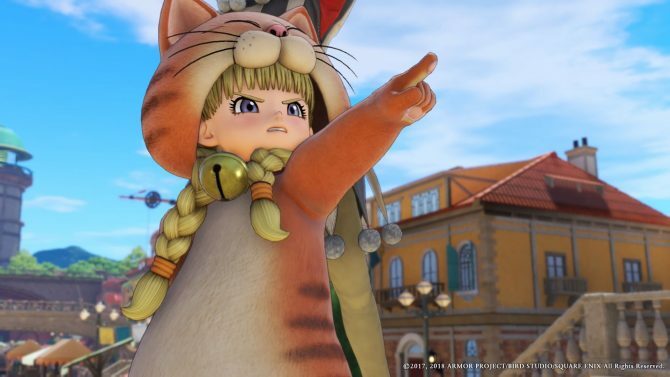 Incidentally, we also hear that Square Enix intended to release the game in Japan for PS4 an 3DS in May to catch the tail of the 30th anniversary year of the franchise (which ended on May 26th), but the team decided to delay the launch by a couple of months to make final adjustments like game balance and improvements to playability. 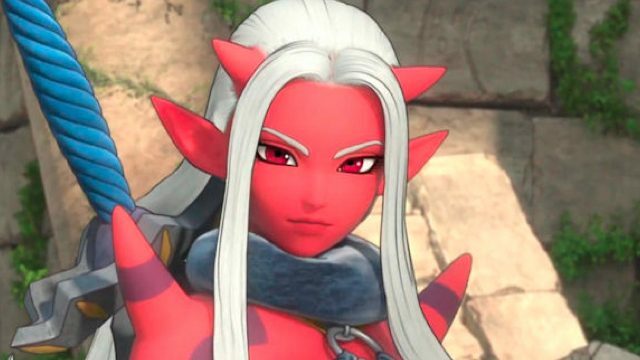 Considering that Square Enix has been working on the technical aspects of the Switch version, we can possibly infer that they’re aiming to have a port more similar to the PS4 version of the game, and trying to fit it within the more limited hardware juice of the Switch, even if this is just personal speculation, so take it with a gran of salt. If you want to know and see more about the development of the game, you can check out the original character reference sketches, and a hilarious video showing work-in-progress glitches. 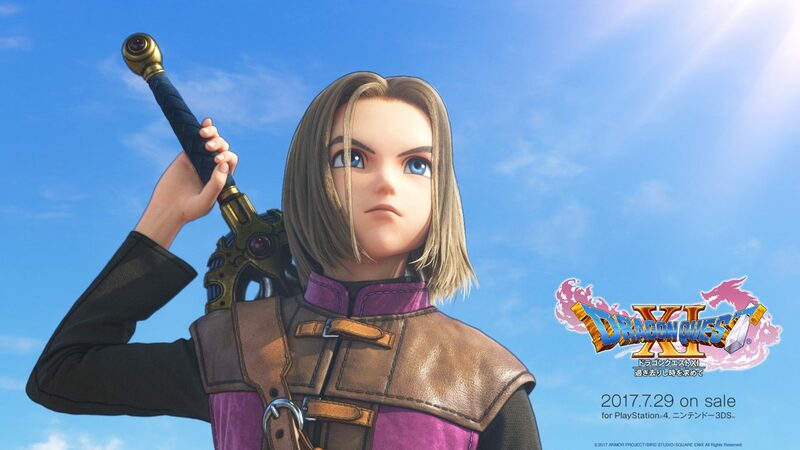 Dragon Quest XI is set for release in the west in 2018, with the official English title Dragon Quest XI: Echoes of an Elusive Age. The game is currently available for PS4 and 3DS in Japan.